Back in the dark days of December 1939, when our country was facing war with Germany, the young Princess Elizabeth, aged just 13, gave her father, the King, a copy of a poem. He was so moved by it that he quoted it in his Christmas Broadcast to the Empire. Known now as The Gate of Year, it originally had the title God knows, and has inspired countless people in the years since then. 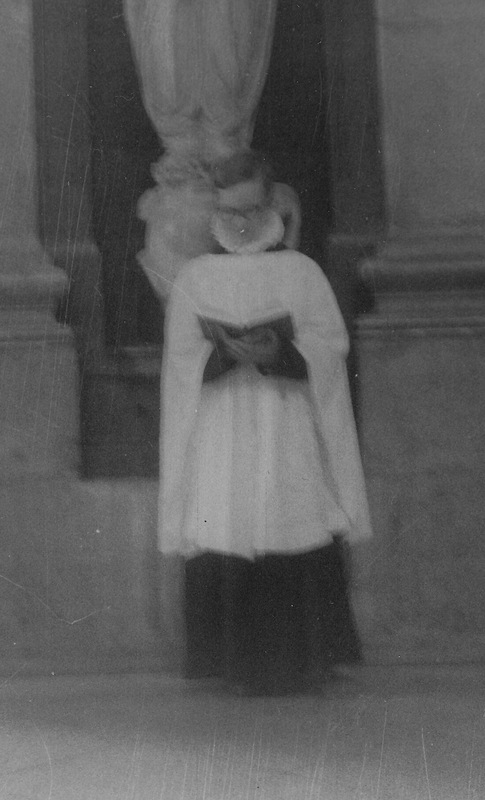 The poem challenges the reader to ‘go out into the darkness and put your hand into the hand of God’ which ‘shall be to you better than light and safer than a known way’. As 1939 rolled into 1940, people were fearful of what the new year would bring. Memories were still strong of the carnage of ‘the Great War’ little more than twenty years earlier. The Spanish Civil War had given a taste of what a modern conflict could be like, and many people expected devastation if Hitler were to launch a ‘Blitzkrieg’ against us. Britain really was going ‘out into the darkness’. When better to put your hand into the hand of God? As 2016 rolls into 2017, many people are again fearful of what the new year will bring. 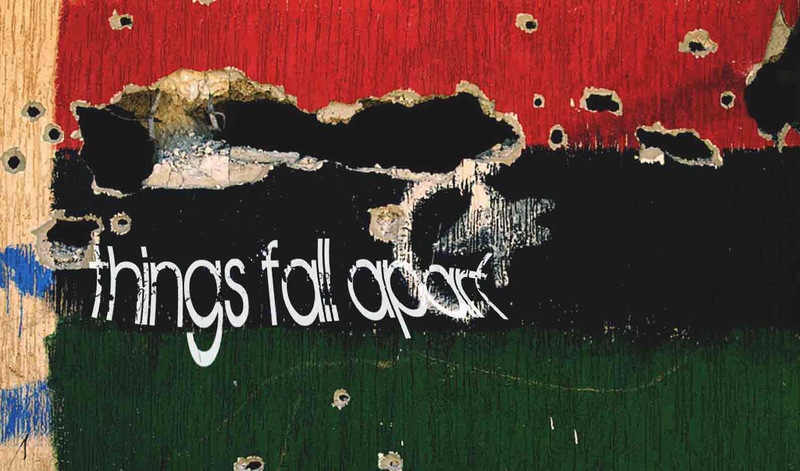 Whatever we feel about Brexit and Donald Trump, some very ugly emotions have come to the surface in our society in the past year and in many ways we have become polarised and divided as a nation. Too often, we have labelled and derided each other rather that seeing each other as fellow human beings, loved by God, whatever our differences. No doubt there will be bad days in 2017, and times when it feels that evil has the upper hand but the message of the poem is that there is always hope. Whatever the challenges of the new year, whatever your fears, I would invite you to put your hand into the hand of God and to live your life in the light of his love for all people – including you and yours. Whether or not you’re a fan of Brexit, Donald Trump, or the move to the Olympic Park, it feels like 2016 has been a year of disagreement and discontent. For West Ham fans trying, like our team, to find our bearings in the new ground, it has been doubly difficult. Some us find ourselves sitting among strangers who don’t watch football in the way we’re used to doing. And the players are struggling to recreate the sparkling form they showed last season at the Boleyn. We seem to be grinding out results against teams we should be beating easily, and losing to teams who we’ve beaten in recent years. All that, and the BBC lost GBBO, England the series in India, and most of us have a family member who supports a different team. We could be forgiven for feeling pretty sorry for ourselves. Or could we? Our team is playing in the richest league in the world in a ground that seats twice as many as we were getting at Upton Park until a few years ago. We’ve got some world-class players, and we support a great club with a proud place in the world of football. And most of us are not being bombed out of our homes, or having to flee in terror from insurgents, or wondering where the next meal is coming from. The old adage to ‘count your blessings’ is a good one. For many who don’t have the advantages that we enjoy, the world is a pretty dark place at the moment. As someone who has lived in east London for quite a lot of my life, I’m proud of it. It has always been a melting-pot where different communities have been welcomed and allowed to work alongside each other happily for the most part, from the Huguenots, Irish and Jews of earlier times to those who have come more recently from Africa, Asia and Eastern Europe. At West Ham, players from overseas, like Clyde Best, Slaven Bilic and Diafra Sakho have contributed much to that tradition, just as have home-grown players like Ronnie Boyce, Joe Cole and Mark Noble. And, through the power of the internet, that old-style East-End West Ham family has become more of a world-wide tribe than ever before. That, at a time when some are determined to set one community against another, is an important strength. I meet plenty of people who have come to east London to get away from wars, persecution or hardship. We have a tradition of welcoming and assimilating refugees that goes back at least 250 years. The story of Joseph and Mary fleeing with their new baby to safety in another country is one that has special resonances for them. If Christmas is a time for families, let the West Ham family be one where we remember those who are not as well-off as we are, or who are different to us. Let’s have a heart for the homeless, the displaced, and those who are far from their loved-ones. And let’s remember to cherish those who are close to us, both young and old, even if they support the wrong team. Happy Christmas, everybody! 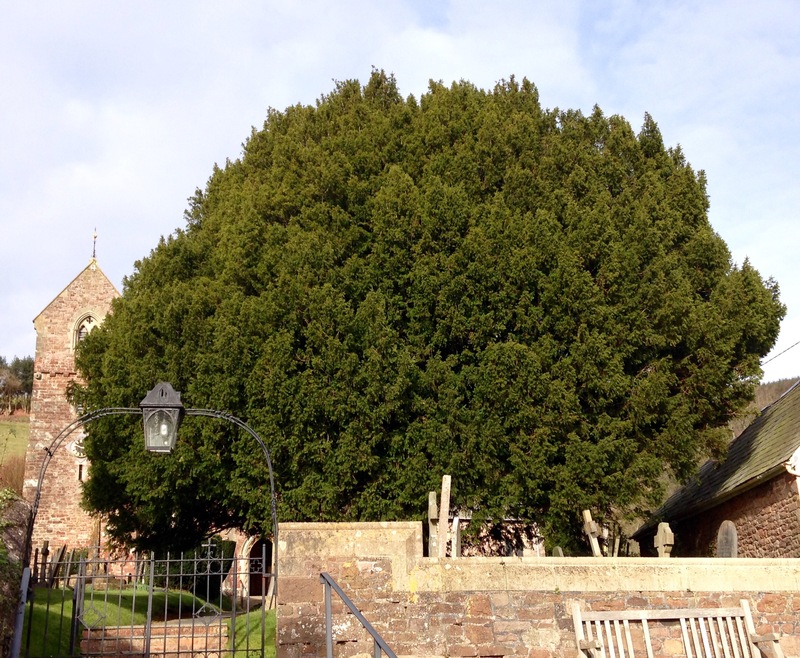 Things like this Yew tree help us to get things into perspective. It was planted just after the Black Death, in the 1350s, and was already two hundrd years old when Queen Elizabeth 1 came to the throne. It was over four hundred years old at the time of the signing of US Declaration of Independence. Now, more than six hundred and fifty years since it was planted, it is still quietly growing where it has always stood, in the churchyard of All Saints’ Church, Wootton Courtenay, in Somerset, beside the path where, throughout that time, generations of parishioners have walked to worship each Sunday. The Barnabas factor: The secret behind England’s 1966 World Cup triumph? As every football fan knows, Bobby Moore, Geoff Hurst and Martin Peters were at the heart of England’s victory in the 1966 World Cup. All three came up through West Ham’s renowned youth system and were nurtured by Ron Greenwood, still West Ham’s greatest manager ever. I remembered that recently when I heard of the death – at the age of 99 – of a teacher from my school days, John Scott. Back when I was a rebellious 16-year-old, my school report reflected the frustration of most who taught me. The first entry was ‘He has done no work at all and will certainly fail’, and it got worse after that. Scott was the one teacher who saw past the adolescent angst to give me some hope for the future. ‘In his own way, and in his own time,’ Scott wrote, ‘Elwin will be very successful’. Those words of encouragement were to be important to me in making it through those difficult teenage years and on to life as a reasonably well-balanced adult. Both Ron Greenwood and John Scott were practitioners of a skill that we see in Barnabas, a character in the book of the Acts of the Apostles in the Bible. ‘Barnabas’ was a nickname that meant ‘son of encouragement’, and the man with that name in the Bible demonstrated encouragement in a number of ways. He was generous with his own resources. He was welcoming and hospitable. And he wasn’t jealous of other people’s abilities, but helped draw out those gifts to everyone’s benefit. You can read about Barnabas in chapters 4-11 of Acts. Encouragement isn’t a difficult skill. It’s not something that we need to do a three-year course in to be good at. It’s something that every one of us can practise. And it can make the world of difference to the people around us. We can choose to criticise, and to knock each other down at every opportunity, and the result will be failure. But when we choose to be the sort of people who encourage each other, to build each other up, to praise successes and to see beyond setbacks, remarkable things can happen. Encouragement can help all of us to give the very best of our God-given talents, with positive results for everyone. It’s the Barnabas factor. 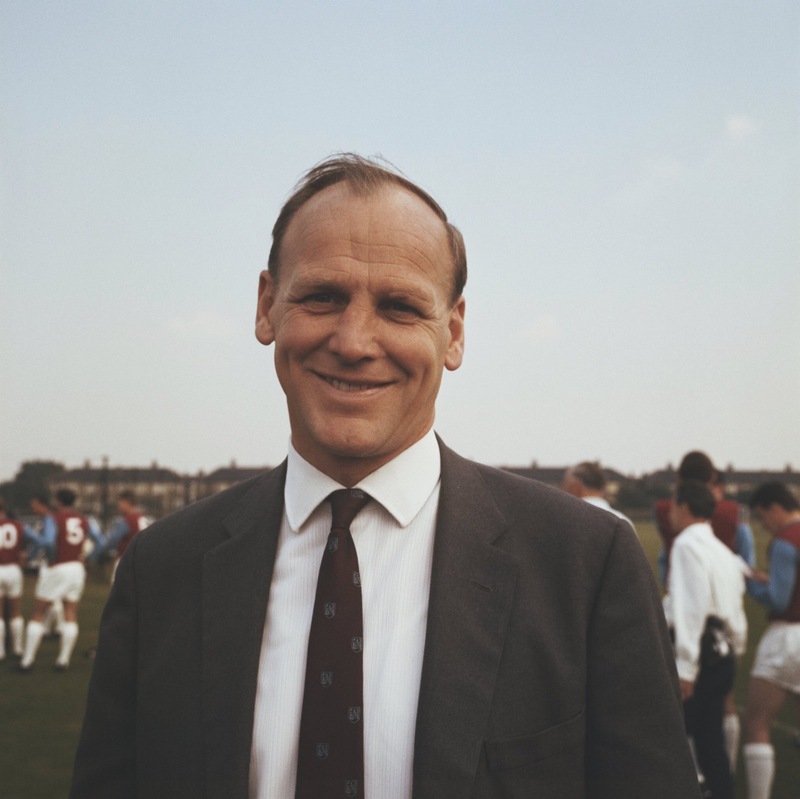 Ron Greenwood encouraged West Ham’s World Cup heroes to achieve greatness. John Scott encouraged me to make the best of who I am. What could a bit of encouragement do for the people YOU know and love?